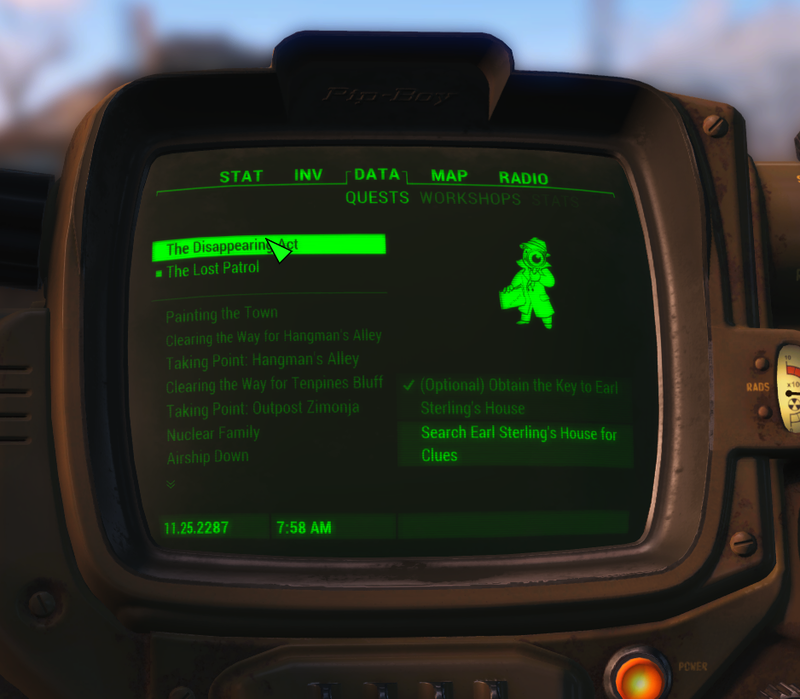 A fully Functioning Radiant Quest Removal Mod!! Works Amazingly!! NO MORE RADIANTS! THIS WILL DISABLE ALL FACTION RADIANT QUESTS, OR THE FACTION YOU CHOOSE RADIANT QUESTS, AND WILL ONLY EFFECT THESE QUESTS NO OTHER QUESTS ARE EFFECTED IN ANYWAY!!!! 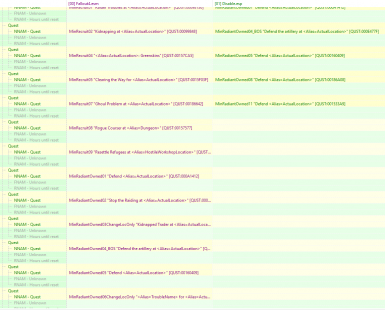 A list of the files contained within, and what each of them will do and disable! 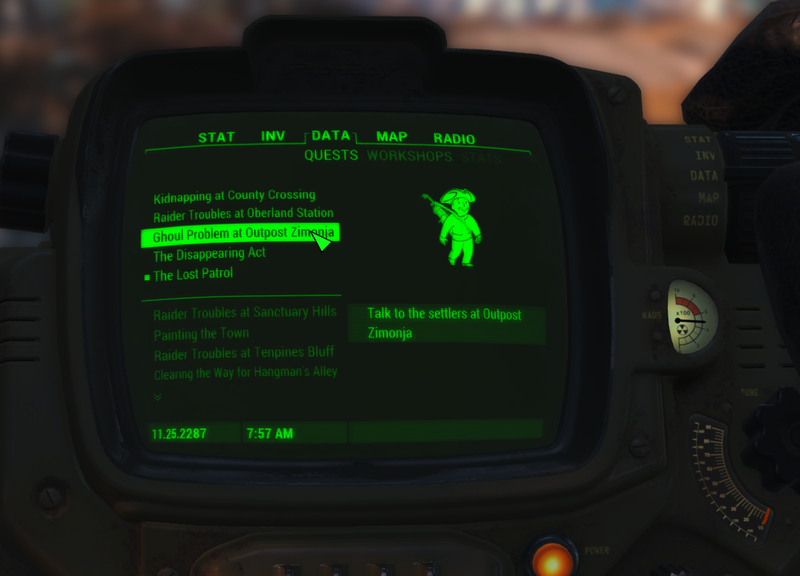 DisableAllFactions.esp - Will Disable EVERY Radiant Quest from the Brotherhood / Institute / Railroad / Minutemen, They will not alter Taking Point, or Clearing the way however "These allow new settlements"
DisableAllMM.esp - Will Disable EVERY Minutemen Radiant Quest "Includes Defend Quests, Does not Include Taking Point or Clearing the Way!" For people saying this doesn't work, Please refer to the screenshots below, It does work! !